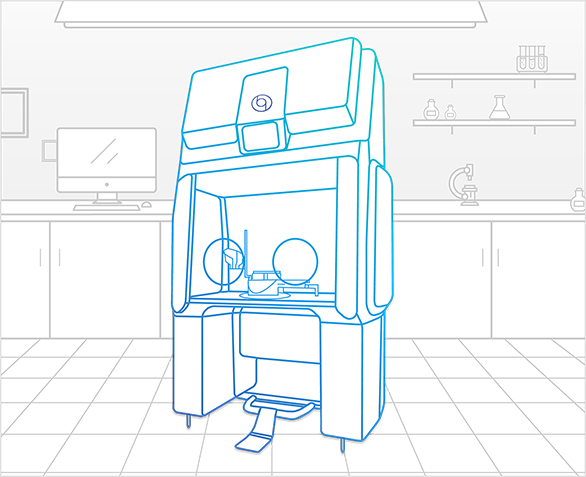 Rapid, efficient, productive: Bioquell systems provide you the capability to create a pathogen-free environment for your patients and to reduce HAIs. 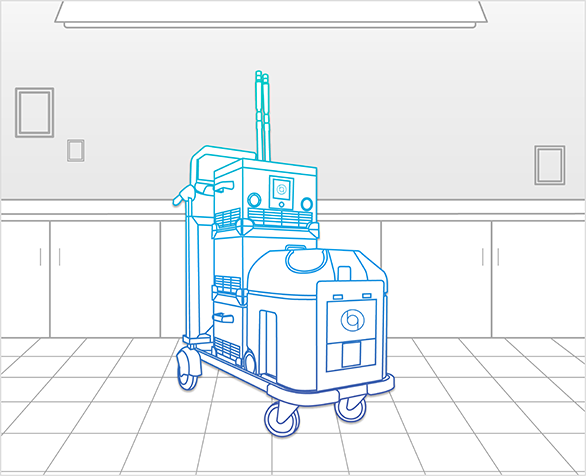 Decontaminate patient rooms and small spaces in your facility with Bioquell’s mobile, robust and easy-to-use system. The latest advancement including increased aeration capabilities and Direct Cycle Control (DCC). 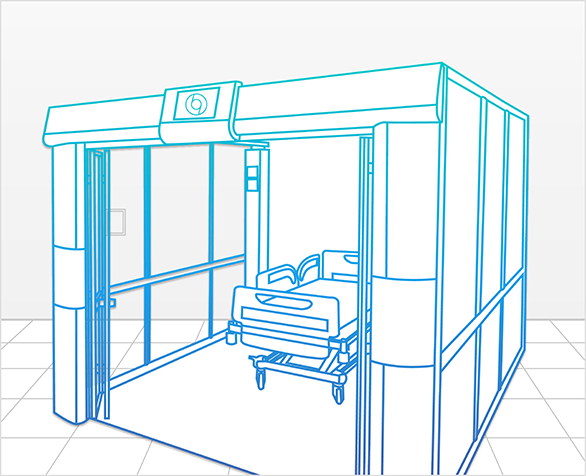 Create a single patient room in any open area without construction or impacting your workflow. The Bioquell Pod is equipped with its own air handling capabilities including HEPA filters, customisable in size, and installed in less than 2 days. Decontaminate any and all of your EMS transportation fleet with the Bioquell BQ-EMS. Portable, robust, and powerful, this unit fully eliminates any pathogens that are present in any type of EMS transport vehicle using proven hydrogen peroxide vapour technology. Create an aseptic workspace with Bioquell’s customisable isolator integrated with our Hydrogen Peroxide Vapour technology. 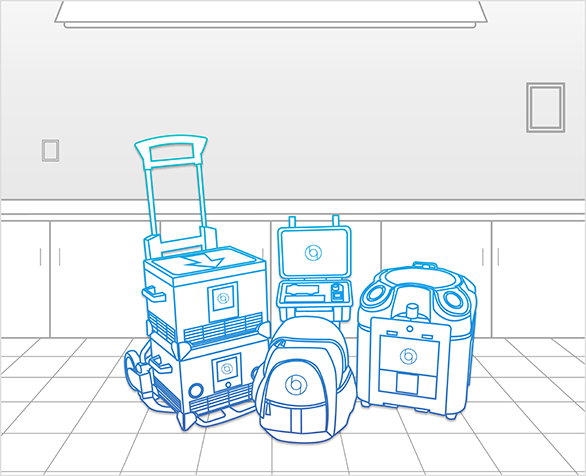 Its unique decontamination capabilities create an ISO 5 / Grade A clean space for you to perform your work in. 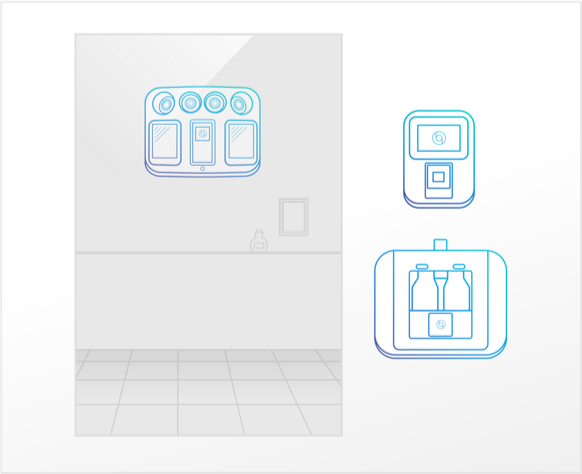 Rooms with high risk patients or hosting patients at their most vulnerable, such as an operating theatre, can be repeatedly and easily cleared of pathogens with this wall-mounted and compact system.